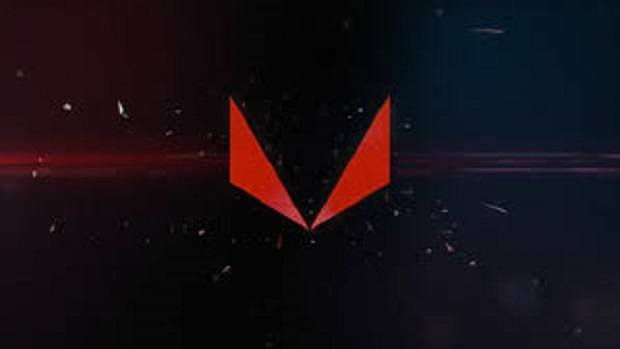 AMD RX Vega announcement is about two weeks away and the AMD RX Vega XTX, Vega XT as well as the Vega XL have been teased. The AMD RX Vega XTX will be the top of the line water cooled version. The Vega XT, on the other hand, will be the air cooled version. The last but not the least, we have the Vega XL that will be the cut-down version. People that are waiting for the AMD RX Vega GPUs to come out will have plenty to choose from. Having that said we have some information regarding the TDPs of the GPUs. 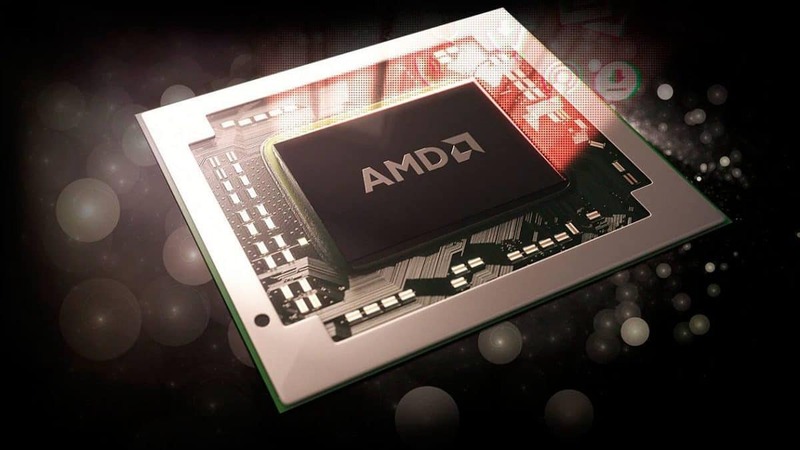 The top of the line AMD RX Vega XTX will have a TDP of 375W. The air cooled version will have a TDP of 285W. The cut-down version will also have the same TDP. The Vega XL is reported to have 3584 stream processors and should have 8 GB of VRAM. While there is no certainty, it seems that this will compete with the GTX 1070. We will have to wait till the official announcement in order to learn more about these GPUs and how well the AMD RX Vega XTX will compete with the Nvidia GTX 1080 Ti. 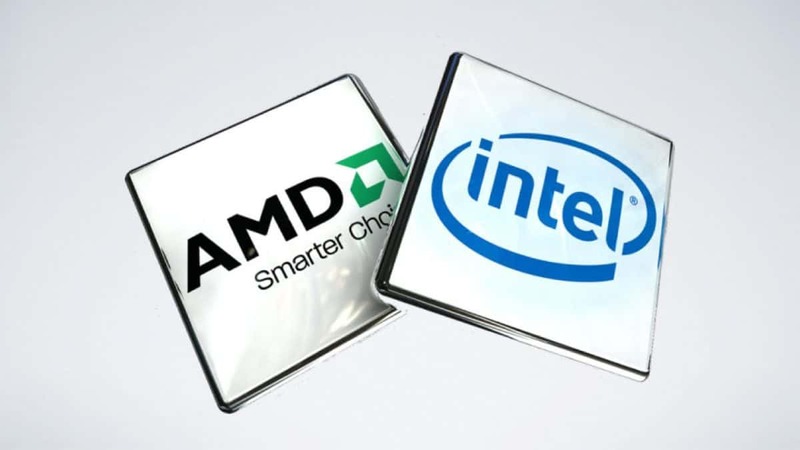 The more powerful XTX and XT will feature 4096 stream processors. 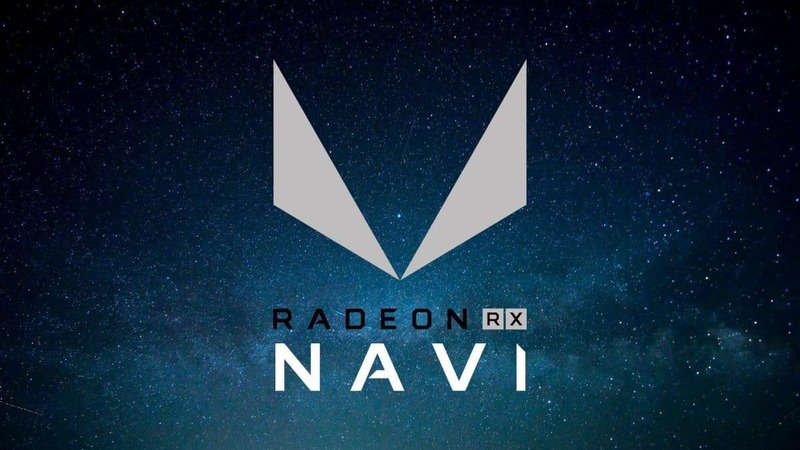 While the XT will come with 8 GB of HBM2 VRAM, we are not sure whether the top of the line AMD RX Vega XTX will come with 8 GB or 16 GB of HBM2 memory. It will be interesting to see how well these GPUs perform as compared to high-end Nvidia GPUs. It will all come down to price vs performance figures. AMD RX Vega XTX along with other variants will be revealed at SIGGRAPH on 30th July. 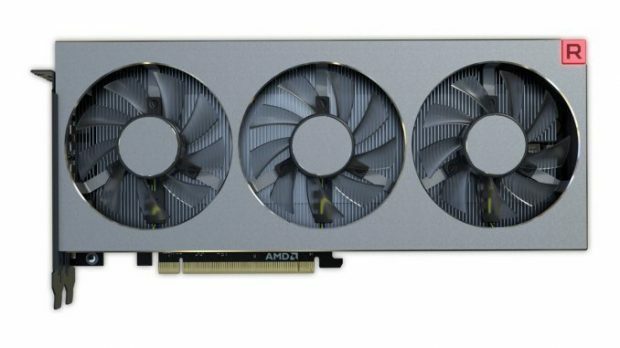 Let us know what you think about these AMD RX Vega GPUs and whether or not you are interested in buying one of these GPUs in the upcoming days.